Kate Miller-Heidke, Sheppard, Mark Vincent and Electric Fields confirmed for Eurovision – Australia Decides! Australian broadcaster have just revealed four of the acts in the line-up for Australia’s first ever national final, Eurovision – Australia Decides, and they are big names! Kate Miller-Heidke, Sheppard, Mark Vincent and Electric Fields will all be present in the competition! Kate Miller-Heidke is 37 year old singer from Brisbane. She was clasically trained but has been singing alternative pop for a while now. Also from Brisbane are the band Sheppard, who have had a huge international hit with ‘Geronimo’ in 2014. More recently, you might have heard ‘Coming Home’ on the radio! Zaachariaha Fielding and Michael Ross together form Electric Fields. Zaachariaha sings in the Pitjanjatjara Yankunytjatjara language so a national final entry in that style is to be expected as well! Mark Vincent is an Australian tenor, who has won Australia’s Got Talent 2009 and has, since then, released eight(!) albums, not even including a best of- CD! 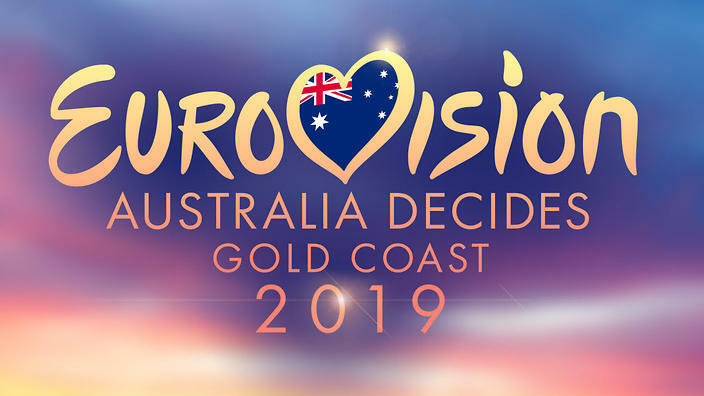 Eurovision – Australia Decides will be held in Gold Coast on the 9th of February. Did these four names get you excited already? LIVE: Announcement of the 30 participants of A Dal 2019!